Caring for patients is the first priority of any physician. Worrying about your billing should be your last priority. Having an experienced billing team on your side matters. An experienced billing team relives the worry over prompt and accurate payment. Dealing with insurance companies, training new staff, concerns over staff absence, maintaining software, Medicare quality reporting, and monitoring billing functions all take attention from attracting and retaining patients. Patients are the life blood of your medical practice. Let 1st Medical Billing® get you paid so you can focus on your patients. When starting with new clients we often see problems with unpaid claims. Keeping accounts receivable balances low required constant follow up. That follow up takes time and your difficult to pay claims maybe getting overlooked. If your accounts receivable balance over 120 days is rising or greater than ten percent you probably have a problem. Medical billing is a labor-intensive process and it can distract a physician’s staff with its complexity. Contact us, and let us chase after difficult to pay claims. It typically takes a novice billing person three to five years to gain enough experience to be competent in all billing functions. 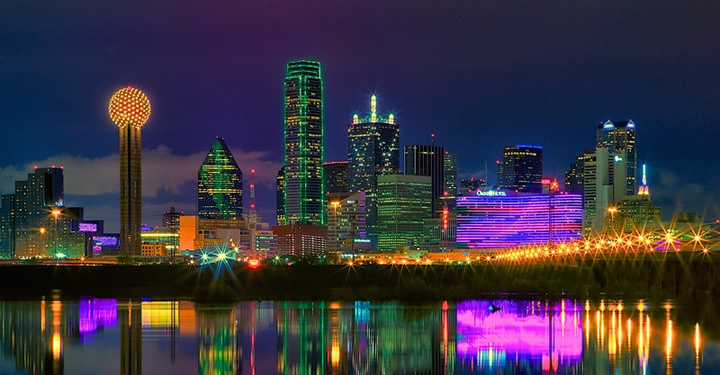 Serving Dallas, Texas, 1st Medical Billing® has the experienced to improve your billing right away. For most clients we can increase income by ten percent or more. If you are tired of, concerns over payment, training new staff, maintaining software, or maybe you are just unhappy with your current billing company give us a call. For Dallas medical professionals billing accurately and quickly is the key to getting paid on time when you work with insurance providers. 1st Medical Billing® sends out claims within 24 hours and does claim follow up daily. If you are sending out claims or calling on unpaid claims less frequently you should consider upgrading your billing with 1st Medical Billing®. Our timely professional service can get your funds faster, make your cash flow more predictable and assist your Dallas medical practice, allowing you and your staff to focus on your patients. See more patients and allow you and your staff to spend more time with each one. When you hire a service to handle your billing, you also have an easy resource to refer patients to when they have questions and need answers. We offer a simple flat rate pricing for our services with no long term contract that reflects best value pricing. The rate is affordable and depends on a variety of factors like services offered, claim volume, and practice size. If someone quoted you a very low rate like four (4%) or lower you may be inclined to accept the offer. The reality of really low offers is false value. While another company may charge you only 4% of what they collected, you may want to look at how are their collections for claims over ninety (90) days. Ask them about existing clients and typical results. If you are writing off fifteen percent (15%) of your primary claims that 4% rate quoted for service suddenly rises to 11%-19%, for mediocre service that you cannot afford. Quality of your billing is important and follow up on hard to pay claims takes time. We think each claim has value and strive to make each claim pay. For a detailed quote call us today or fill out the contact box.